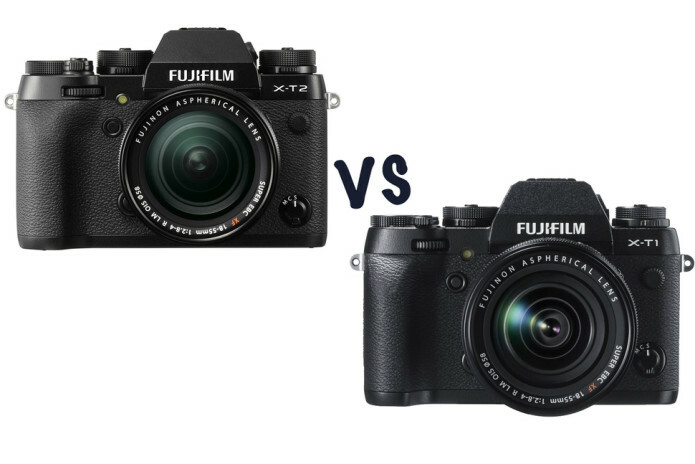 Fujiiflm X-T2 vs X-T1: What’s the difference? We’re used to products being updated, but with some it begs the question whether it’s worth the upgrade or, perhaps, looking at grabbing a bargain and buying the older-generation product on a deal. 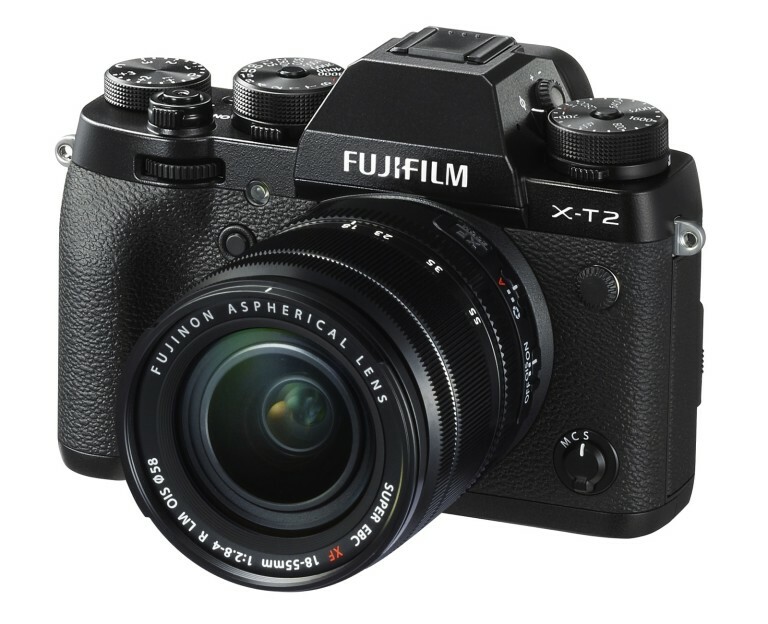 So how does the just-announced Fujifilm X-T2 compact system camera differ from its X-T1 predecessor? At first glance the two cameras look relatively similar, embodying a DSLR-style water-resistant design. The X-T2, however, has much larger and taller ISO, shutter speed and exposure compensation dials. The former two dials also have press-to-lock/release switches, rather than press-and-hold dials. However, the toggles to adjust drive mode and metering are rather fiddly in the new arrangement. A key new addition for the X-T2 is dual SD card slots, both of which are UHS-II compatible for super-fast write speeds.